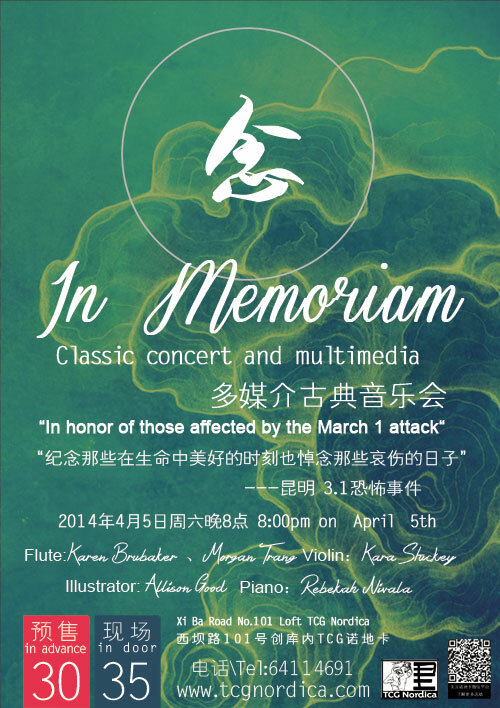 In Memoriam is a concert in honor and remembrance of those devastated by the March 1 terrorist attack in Kunming. Music and art play important roles in both celebrating the joys of life and mourning its tragedies. 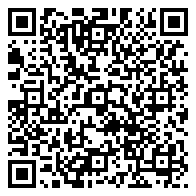 As musicians and artists, we seek to provide a creative, solemn platform for members in our community to process and grieve Kunming’s recent tragedy. This classical music concert will incorporate visual art and spoken word to both commemorate those who suffered loss and also remember that in the midst of tragedy, beauty and hope still exist. We know we must cling to hope in our own hearts before it can pervade the world around us.